No set-up fees, no management fees. Outsource all the risks to us. 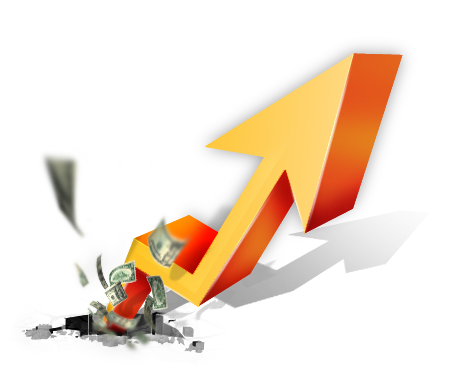 Benefit from worry-free Search Marketing based on Cost Per Acquisition. ROI Guaranteed. Conversions are the result of continuous testing, refining and optimizing. Naturally our entire team of specialists is trained and certified in all the steps of the conversion process. For all clients who require a brand-new campaign, or wish to transfer any existing campaign which is spending less than $20.000 on a monthly basis, we offer our non-transparent CPA Marketing solution. For all clients with online marketing budgets over $20,000 on a monthly basis, we offer our Transparent CPA Marketing solution. PremiumClicks is one of the leading Search and CPA marketing firms. We are renowned for our meticulous approach and attention to detail, which is reflected in the ROI for our clients. We pride ourselves being the first large agency to offer self-financing and risk free CPA solutions for Search Marketing (PPC) campaigns. PremiumClicks has shown us the potential and importance of Search Marketing. After doing our Search Marketing in house for two years, we decided to outsource all of our Search Processes to PremiumClicks. It’s fairly simple; Their SEM team couldn’t have done a better job! Six Sigma. That’s what their organization is all about. Every time we are presented with results, they see room for optimization and better results. The best way to describe their organization is; driven, passionate and professional.